Luckily, we don’t have to. 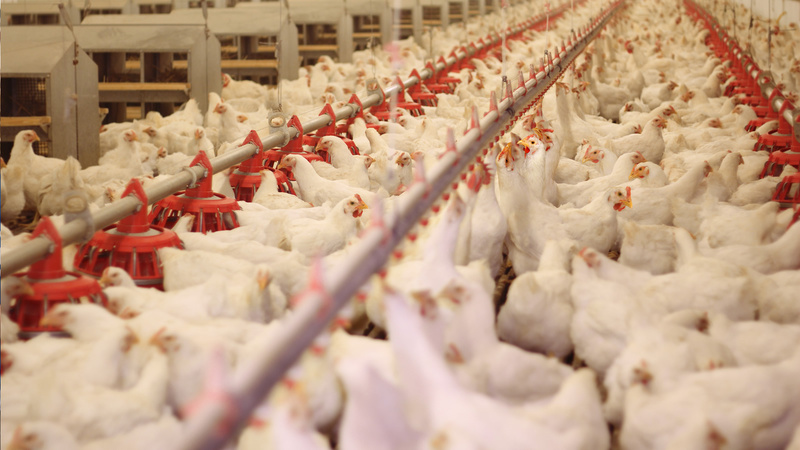 Recently, we helped California and Maryland to pass laws banning the routine use of medically important antibiotics on farms that operate in those states. 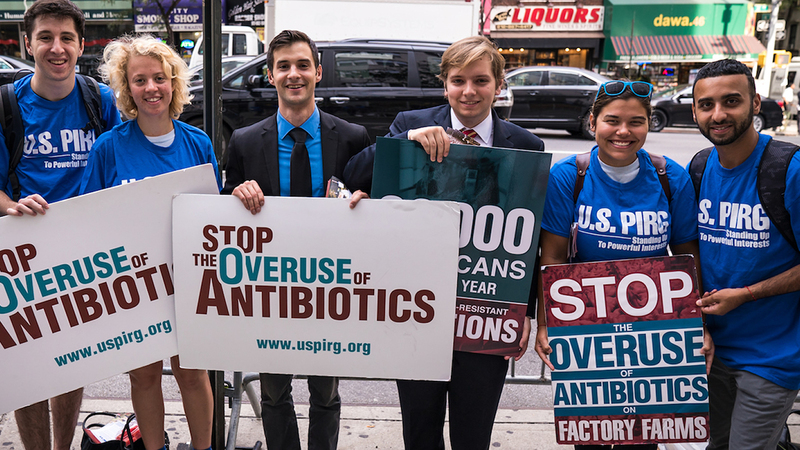 And now we’re running a coordinated campaign to build on that momentum, and to stop the overuse of antibiotics in seven more states, from Washington to Massachusetts, and Illinois to Texas. This will not only push a significant amount of meat production in the U.S. away from misusing our life-saving medicines, but it will put increased pressure on the FDA and other federal decision-makers to pass strong national rules to protect public health. We’re in a unique position to lead this effort. Our researchers, advocates and staff in 25 states are committed to protecting public health. We have a record of real results, including helping to pass similar bills in California and Maryland, and we helped use market-based pressure to get McDonald’s, Subway and KFC to phase medically important antibiotics out of their meat supply chains, starting with chicken. Already, opposition in the states is mounting. Some companies are running misleading TV ads, while others are sending industry lobbyists to persuade state and local decision-makers that these changes are unnecessary, will be too hard, or will cost too much. The Keep Antibiotics Effective Act (SB422/HB602) has gone into law without a signature from Governor Larry Hogan, making Maryland the second state in the country after California to meaningfully address the widespread misuse of antibiotics in livestock and poultry.